As we trust and have faith in the Lord, our relationship with Him is strengthened. In the process our roots can grow down deep into His love. This will anchor our lives and keep us secure and strong. 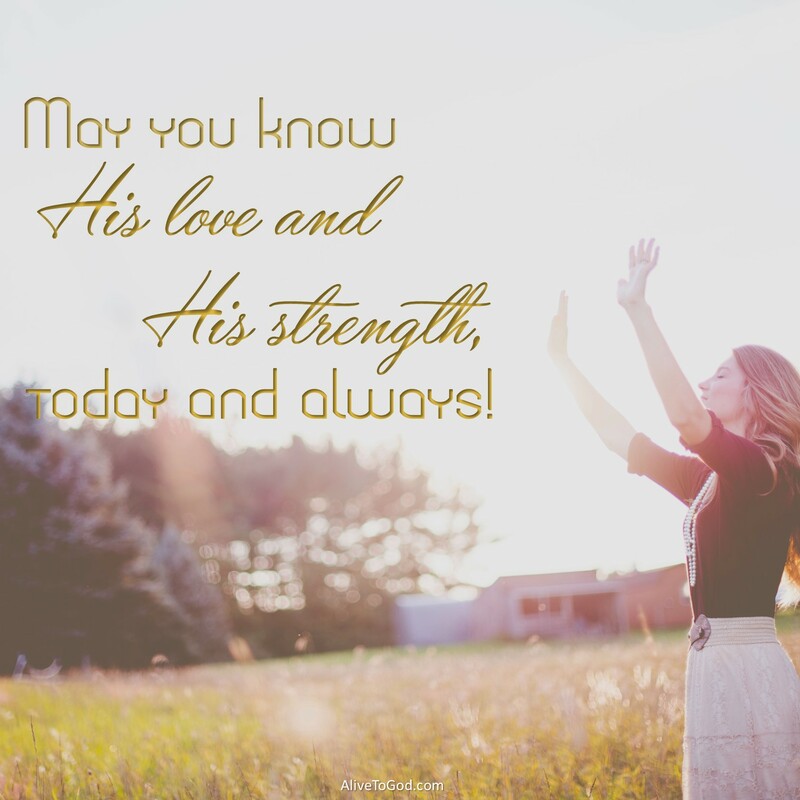 May you know His love and His strength, today and always! Prayer: Lord, I declare that my trust and my hope is in You. I ask that You would come and cause my roots to grow down deep into Your love and that I will stand strong because You are my foundation. Amen. Wanneer ons die Here vertrou en geloof in Hom het, word ons verhouding met Hom versterk. In die proses kan ons wortels groei tot diep in Sy liefde. Dit sal ons lewens anker en ons sekuur en sterk onderhou. Mag jy Sy liefde en Sy krag vandag en altyd ken! Gebed: Vader, ek verklaar dat my vertroue en hoop in U is. Ek vra dat U sal kom en veroorsaak dat my wortels diep in U liefde sal groei en dat ek sterk sal staan as gevolg daarvan dat U my fondasie is. Amen. Cuando creemos y tenemos fe en el Señor, nuestra relación con Él se fortalece. En el proceso, nuestras raíces crecen profundamente en Su amor. Esto sirve de ancla en nuestras vidas y nos mantiene seguros y fuertes. Que tú conozcas Su amor y Su fuerza, hoy y siempre. Amén. Comme nous avons confiance et avons foi au Seigneur, notre relation avec Lui est renforcée. Dans le processus nos racines peuvent grandir profondément dans Son amour. Cela ancrera nos vies et nous maintiendra en sécurité et fort. Puisses-tu connaître son amour et sa force, aujourd’hui et toujours! Prière: Seigneur, je déclare que ma confiance et mon espoir sont en Toi. Je demande que Tu viennes et fasses pousser mes racines dans ton amour et que je sois ferme parce que Tu es ma fondation. Amen. क्या आप उसके प्यार और उसकी ताकत को आज और हमेशा के लिए जानने का प्रयास करेंगे?